It’s been a big year for Toyota. It’s been striking new partnerships left and right in the pursuit of self-driving technology, it launched an all-new version of the world’s bestselling car, and it is preparing to relaunch the ever-popular Supra sports car. But in no other area has Toyota been more successful than in motorsports. 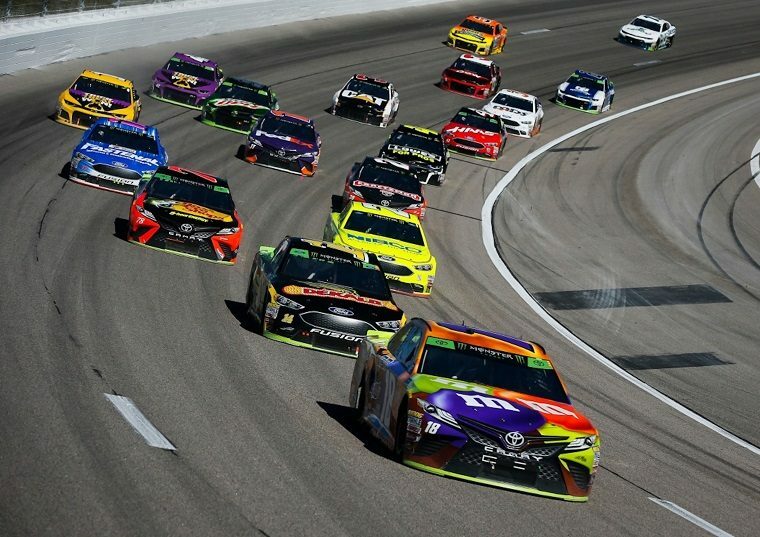 Earlier this month, Kyle Busch claimed the 2018 NASCAR Cup Series crown after claiming six victories in his Toyota Camry. Next year, the new Supra will replace the Camry as Toyota’s entry in the competition. In May, and for the first time ever, Toyota finally won the 24 Hours of Le Mans. So far, it is also looking extremely likely to win the overall World Endurance Championship with Fernando Alonso at the helm, who would end up only one Indy 500 win away from securing the unofficial Triple Crown of Motorsports. Toyota has also been hugely successful in the World Rally Championship with the Yaris. This is probably no surprise, as Toyota CEO Akio Toyoda has before stated his love for the sport — he even competed in Japan’s domestic series in the past. Toyota’s Ott Tänak is currently third, with a good chance at taking the title over the next two events. Even if he doesn’t, Toyota has a significant lead in the manufacturer’s championship. To add to all this, in Japan’s Super GT series, Toyota’s Lexus is performing exceptionally well, and in the Super Formula series, a Toyota-powered car is currently topping the standings. It seems the only series Toyota hasn’t been able to make its own is Formula One, though the automaker hasn’t been back there since its disappointing dropout after 2008. What makes all of this motorsport success so interesting is that it directly opposes the reputation Toyota has for building boring vehicles. Motorsports typically have two primary benefits for the manufacturers that participate in them: R&D and marketing. There’s no doubt that technology developed for motorsport competition is finding its way back to Toyota road cars, but clearly the automaker could do more on the marketing front to show the masses that when it comes to performance, it knows what it’s doing.